The government has published its white paper on immigration reforms, confirming that after the UK leaves the EU, free movement will end. 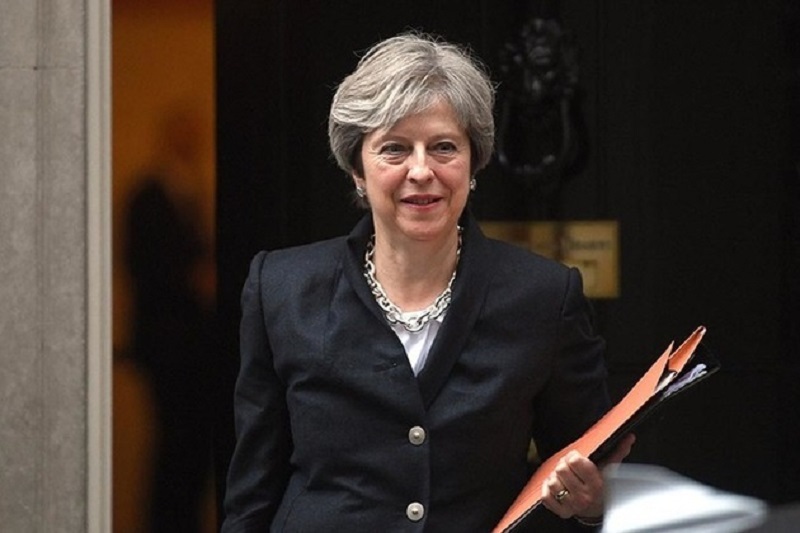 The government said it would follow the advice of the Migration Advisory Committee (MAC) and prioritise skilled migrants. “A skilled-based migration policy will ensure the UK remains a hub for international talent from the EU and the rest of the world, which attracts people to work in our vibrant and diverse communities in jobs that drive up productivity and wages, and deliver essential services,” the document said. In accordance with the MAC’s advice, we do not intend to open sectoral labour schemes, except potentially for seasonal agricultural work. We will be running a small-scale pilot scheme for agricultural workers in 2019. The MAC did not recommend a route specifically for low skilled workers and we intend to accept that recommendation. “Employers have to some extent become reliant on lower skilled workers from the EU for certain jobs,” the government document said. “Leaving the EU provides an opportunity to drive business change and ensure that UK companies are at the forefront of innovation going forward. “However, we recognise the challenges faced by these employers, particularly in sectors like construction and social care, who would find it difficult immediately to adapt. We propose, as a transitional measure, also to institute a time-limited route for temporary short-term workers. This route will allow people to come for a maximum of 12 months, with a cooling-off period of a further 12 months to prevent people effectively working in the UK permanently. We will engage extensively with business and stakeholders as part of the engagement process on the duration and cooling off periods.